Dictionary, spell check, auto correction, and quick type capabilities are a part of most of our lives. However, most exam organizations do not allow these tools to be available to students during testing. Apple’s recent 8.1.3 iOS update provided the necessary configuration profiles to restrict access to these functions. The Casper Suite update provides a simple GUI to disable these features when conducting exams. And, just as important, the ability to easily return features during routine class time. These new configuration profiles are a giant step in keeping the iPad as one of the best tools for learning and for conducting online standardized tests. 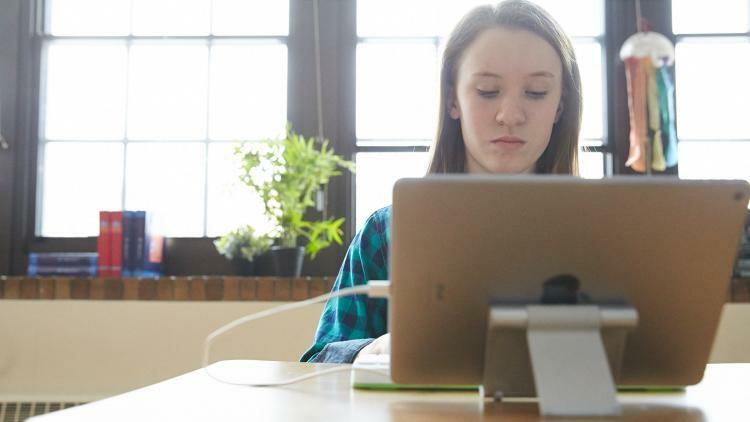 With management from the Casper Suite, students are able to use their iPad to learn, while still only being able to access the right technologies at the right time.